We provide tree stump grinding & stump removal services for New Construction Builders, Remodeling Contractors, Landscapers, Farmers & Horsemen, Home Owners, Home Owner Associations HOA, Business Owners, Municipality, School & Church Properties. We have the experience in tree services & stump grinding to safely and efficiently remove stumps with minimal or no damage to your property. Our professional stump removal and stump grinding machine is small enough to fit between a 36″ gate or opening. We grind the stump with a machine that not only chips away the portion above ground, but also below the ground level. 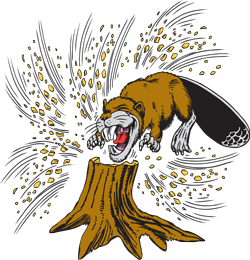 Greyt Grinders specializes in Stump Grinding & tree stump removal. We do not cut/trim trees, grass or perform other landscaping services, however, we are willing to recommend a qualified company that provides those services. We are fully licensed and insured with a liability policy that protects you and your property, whether residential or commercial. Copies of our license and insurance certificates are available upon request. 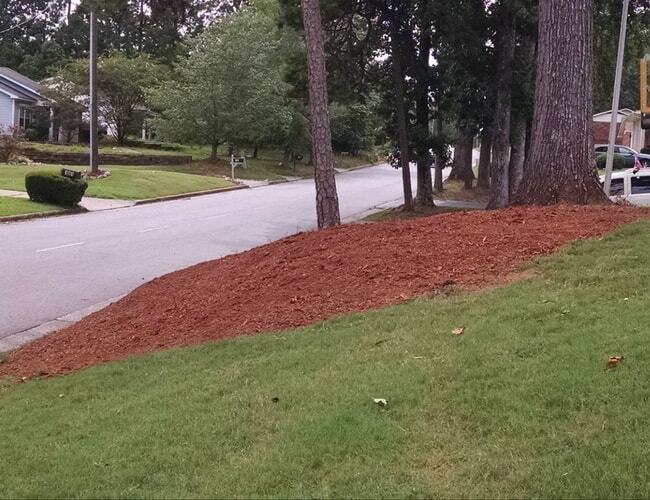 Large single stumps over 40″ and large feeder or running roots may incur additional fee. 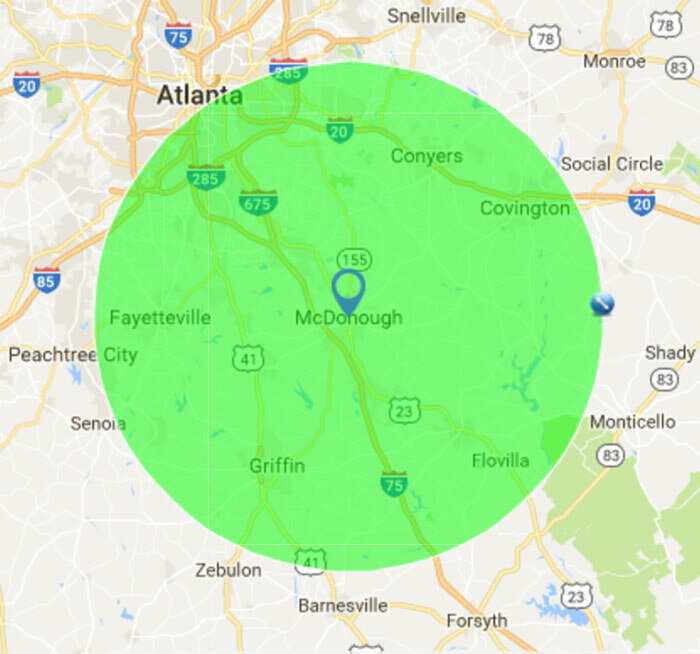 Minimum fee is $100 for sites within 10 miles of McDonough, Georgia 30252 and includes up to 40″ of grinding. **Ask about our large job quantity discounts. **Blowover or uprooted stumps need to be estimated on site. 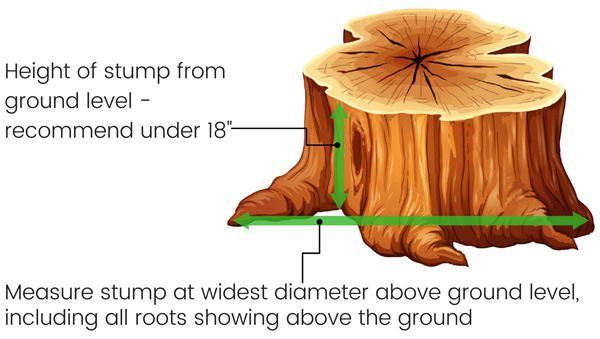 If the ground is humped up around the stump, extend the diameter to include grinding the hump to grade level. Always measure the widest point of the stump. If a stump needs to be cut off there may be a small charge to finish cutting to ground. Already received amazing service and want to leave a review?! Greyt is truly a family run business, they work together as a great team, very friendly, they did an excellent job, and used numerous barriers to protect and keep debris from cars and neighbors yards, and you won't haggle about the cost. Fast, Friendly, Reasonable Price! They called to inquire about early service, because bad weather was expected. 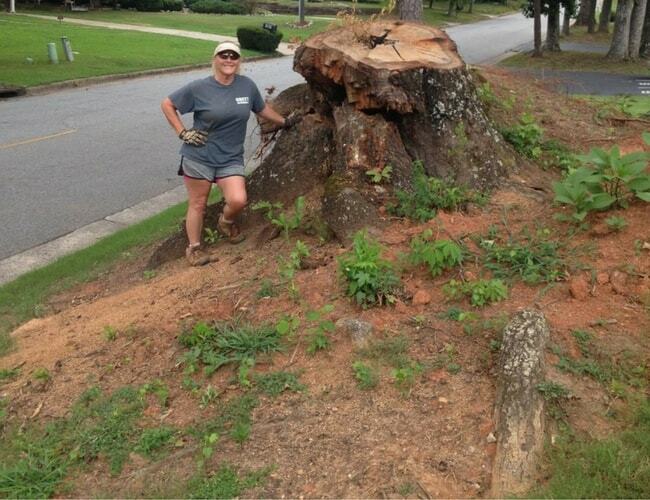 Not only did Greyt Grinders remove our tree stump. They also went to my parents home to remove a larger stump on the same day. Greyt Grinders did a WONDERFUL job removing stumps that were located in an area very close to my home. They arrived on time, were very careful with the surrounding shrubs, and did a great job cleaning up when they completed the job! High highly recommend Greyt Grinders! Scott and his wife Beverlee are professional Team, I am so very happy I chose them, if you need tree stump services please call on them they will give you a great deal and will get your job done timely. I have to say Thanks again to both of them.